Some are big, some are small, some are wide, and others are tall. Some have strings, some have straps, some you wear on your shoulder, others on your back. There are a plethora of styles of bags on the market nowadays, and all of them serve different purposes. The duffel bag is the epitome of gym bags, mainly due to their size. Equipped with a large compartment, the duffel bag is vast enough to store all of your workout gear. 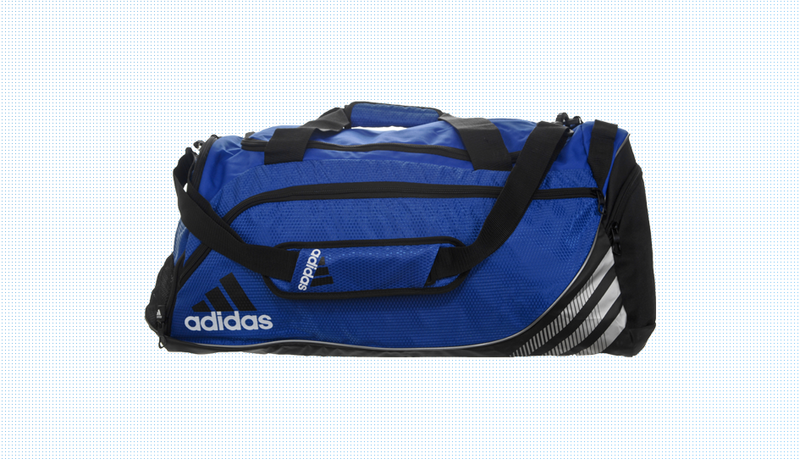 Bags such as the adidas Team Speed Duffle Bag also have smaller zip compartments, so you can store your cell phone, wallet, keys, or anything else you bring to the gym but don’t need during your workout. String bags are also excellent for the gym, but for those who do not need to carry an excess amount of equipment around. 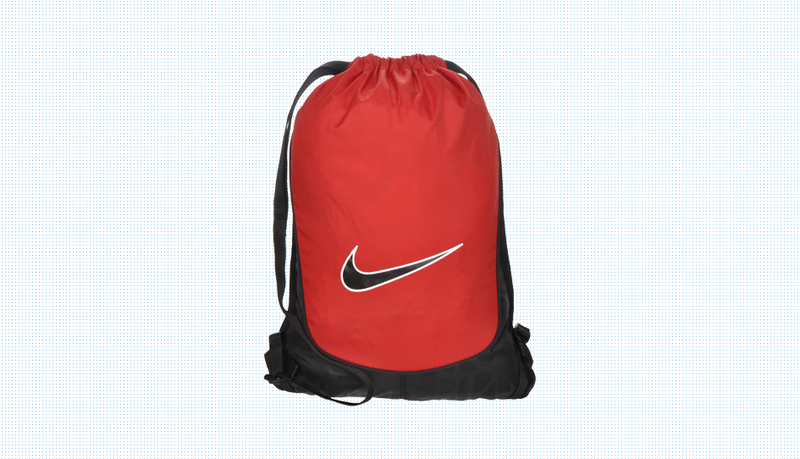 Consisting of one medium sized compartment with a draw string enclosure at the top, string bags such as the Nike Brasillia 5 Gymsack are ideal storage for water bottles, cell phones, wallets, keys, and energy bars. Perhaps the most common of all bags, the backpack is highly versatile and large enough to carry around most anything that you would need. Backpacks are perfect for carrying things that you might need for school or work, such as laptops and notepads. 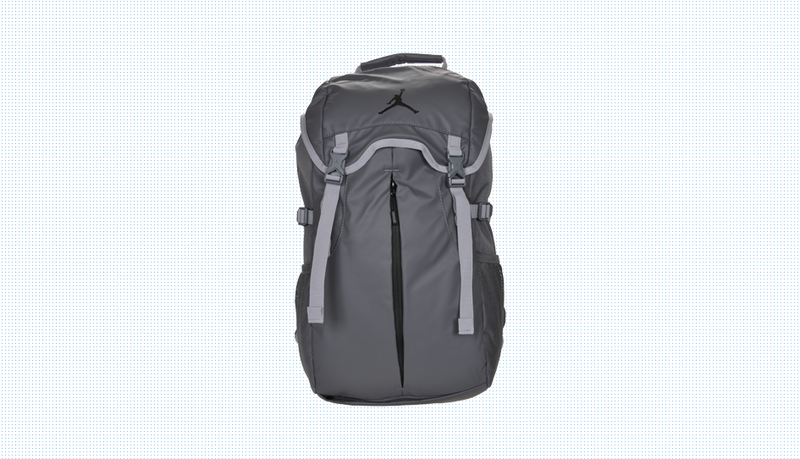 Backpacks such as the Jordan Takover Top Loader Backpack can also be used as a fashion statement with sleek designs and cool colors.